Gamification, as the name implies, involves making everyday tasks more fun and engaging by incorporating elements commonly found in video and mobile games. 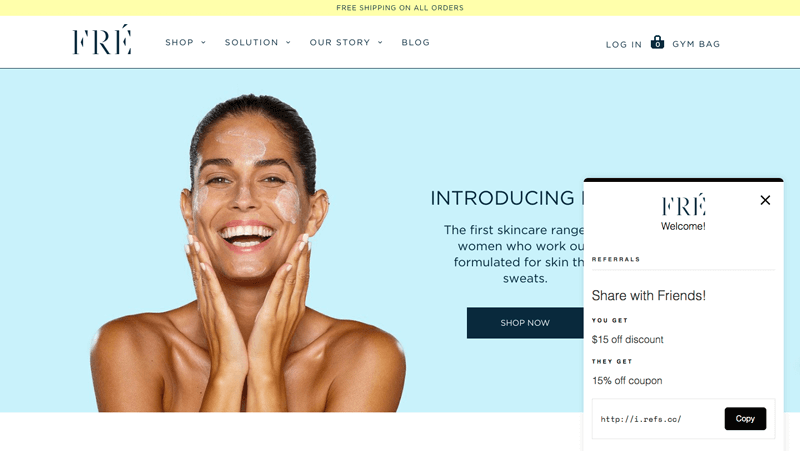 As a marketer, using this concept to improve your email marketing campaigns could boost your engagement by giving your audience incentives to genuinely look forward to seeing your messages in their inboxes. To develop a gamification marketing strategy, it helps to study some gamification marketing examples that are already performing well. If you’re wondering how to implement gamification into your campaigns, the following best practices will help you better understand this concept. It often helps to keep things simple when developing a gamification marketing strategy. If you want to gamify your emails, go back to the essence of this concept and include actual games. 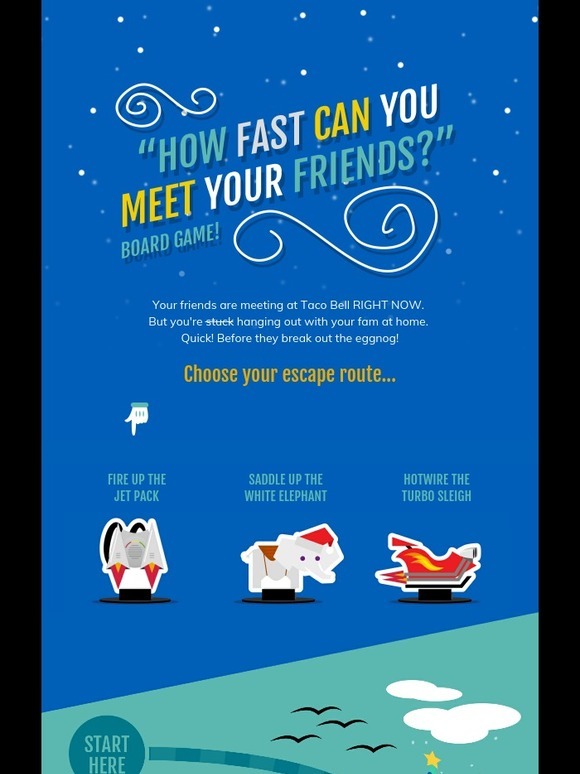 For instance, this Taco Bell campaign uses a digital board game to hook customers. Once a user has completed the game, they’re prompted to place an order online. In your email gamification strategy, don’t forget to include some kind of call to action, like Taco Bell did here. The game hooks the user, but this is still a strategy to promote conversions, so don’t forget the CTA. Not all impressive email gamification examples require customers to participate actively. 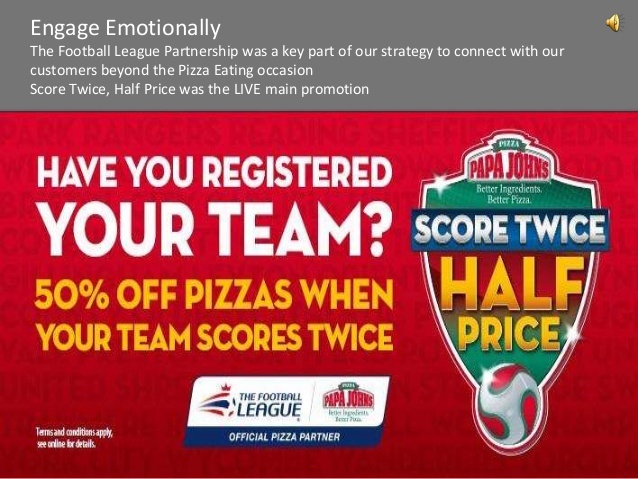 Over in the UK, Papa John’s ran a campaign in which subscribers chose their favorite soccer teams. Whenever their chosen team scored at least twice, they’d receive a half-off discount code. This approach ties the brand in with customers’ other interests, enhancing brand loyalty while keeping them relevant in consumers’ minds. It also certainly gives participants a reason to check their emails more often. 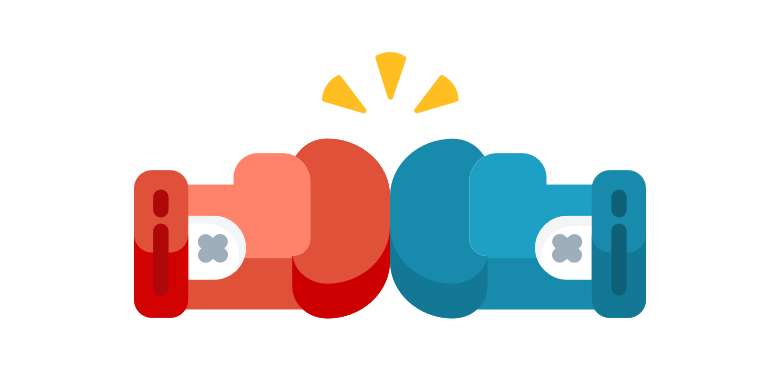 For a cross-platform approach, you can show ads during the companion matches or shows that enhance the email gamification strategy. You don’t just want to engage with your current customers; ideally, you want to reach new ones, too. That’s why you should employ a simple email gamification tactic that many brands have already adopted: offering rewards to customers who share your emails on Twitter, Facebook, or similar platforms. This could be a discount code for both parties, like FRÉ’s 15% off for the person referring, and 15% discount for the friend. One of McDonald’s most successful marketing campaigns – one that began years ago and continues to this day – is the Monopoly campaign. Customers are given opportunities to win money and other prizes, but they have to buy McDonald’s products to participate. You can do something similar. As the gamification marketing example below from Gwynnie Bee’s shows, it doesn’t need to be complicated. 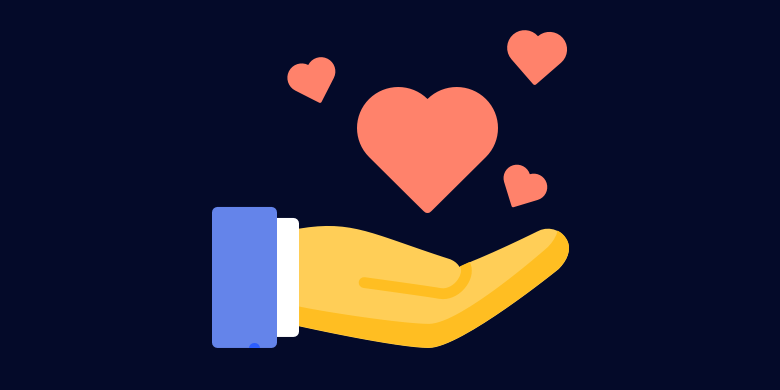 Simply including a virtual scratch-off game in your emails will make customers more likely to open them, and engage in the future. 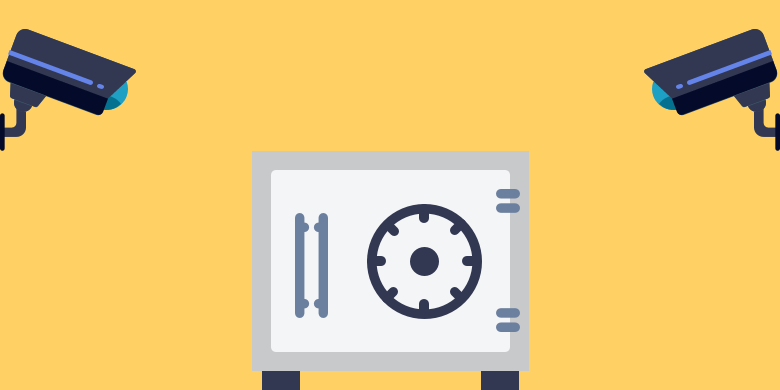 Don’t just use gamification to engage with your current customers. You should also use it to attract more subscribers. Many brands have implemented this type of strategy. When potential customers visit your website and you prompt them to sign up for your mailing list, entice them with the promise of a reward. A casino-style game that gives users the chance to win a discount is certainly attractive. Just let customers know that in order to play the game, they need to first sign up for your email list. Then, you can use an email verification tool that confirms if the email is real at the moment of entry. There’s not much point to this strategy if the email provided is inputted incorrectly or is fake. Under the Canopy gives a great example of this. 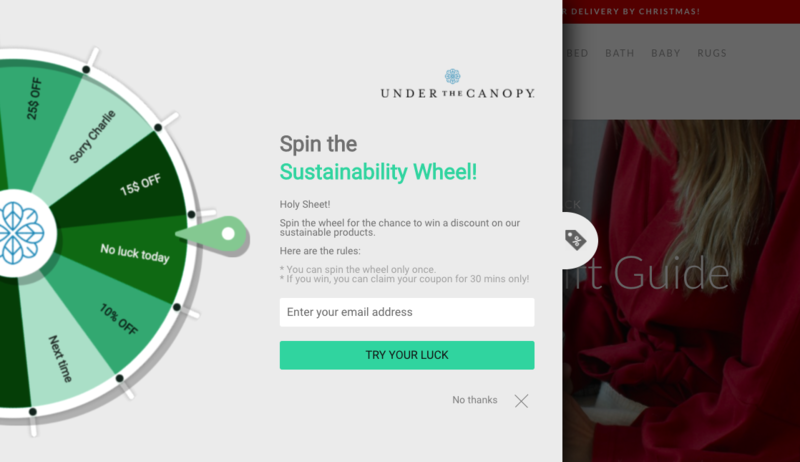 Their “Spin the Sustainability Wheel” pop-out appear on their homepage, and incentivizes users to enter their email for a chance to spin for a prize. You can implement a similar game, and just be sure the reward is enough to get people to submit their email. While it’s important to develop an email gamification marketing strategy that’s tailored specifically to your brand, these examples should help you understand the basic ways to go about this process. Remember, there’s a lot of content out there vying for your customers’ attention. 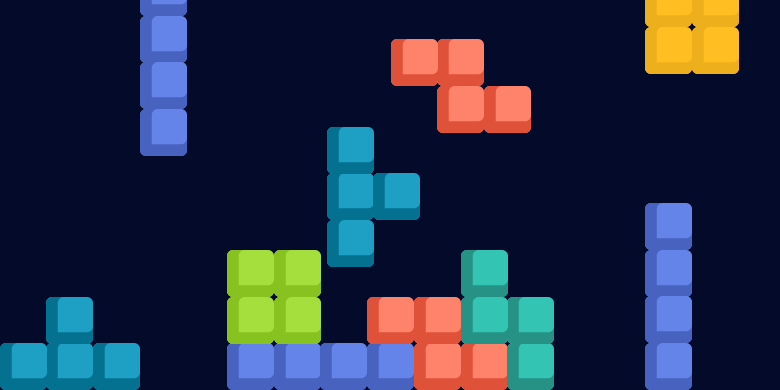 Games are an easy and effective way to keep them focused on your content.